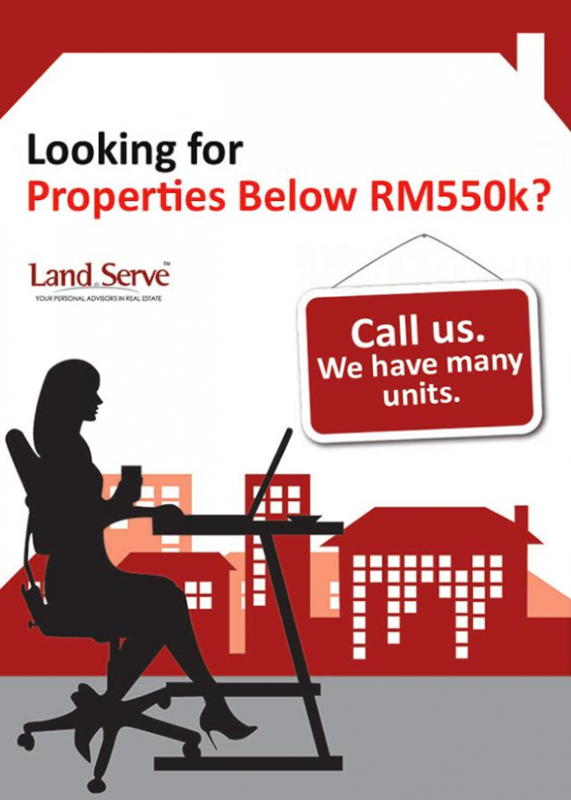 Landserve, established in 2002, is a firm of registered valuers, estate agents, property managers and researchers registered with the Board of Valuers, Appraisers, Estate Agents and Property Managers, Malaysia. 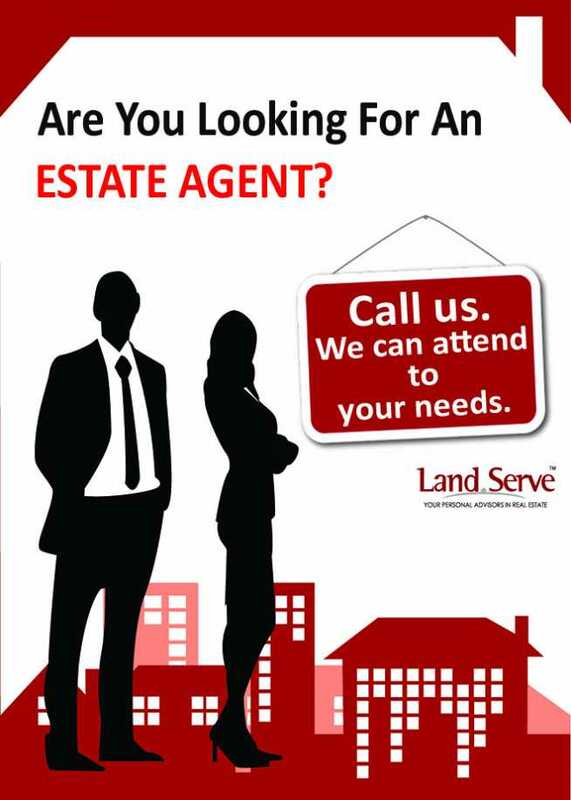 Our services cover valuation, estate agency, property management and research. 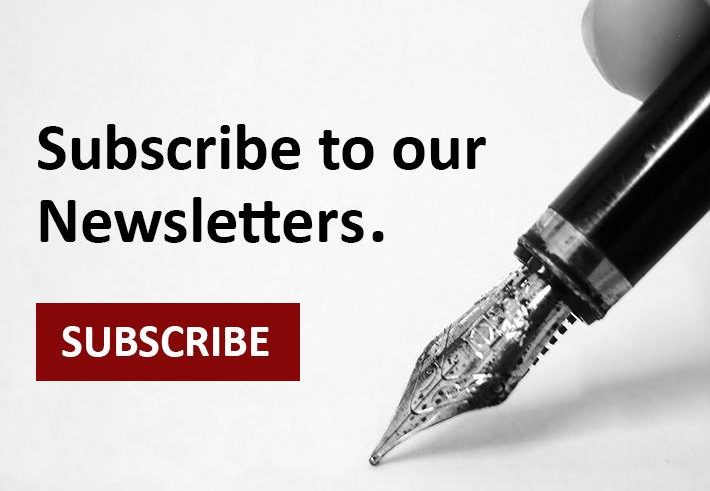 For enquiries on our services, please drop us an email by completing the form below. We will get back to you shortly. Thank you.